A specially designed adventure for individuals, partners or management teams. Its purpose is to provide a challenging, fun and powerful experience designed to help you receive insight and clarify direction. 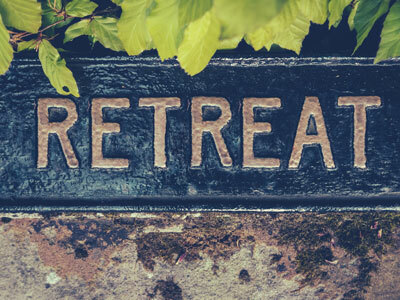 Retreats come in various forms and can be customized to your specific aims and conditions. In addition to facilitated retreats, Malcolm offers self-guided programs that provide instructions and guidelines for a self-administered dive into your own journey of exploration, introspection and growth.